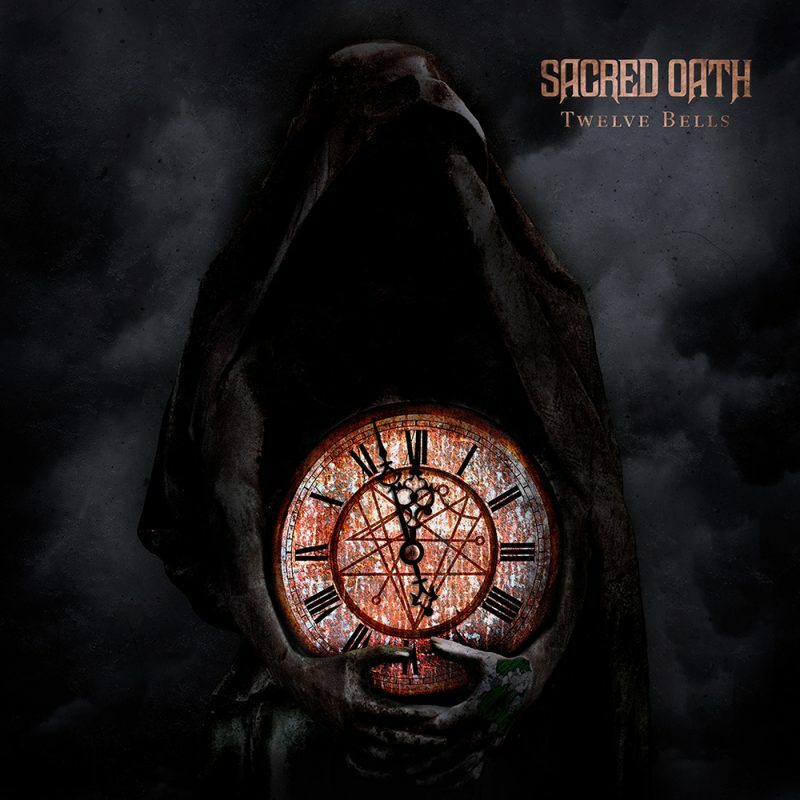 You heard right, Oathbangers, we’re releasing our 10th album “Twelve Bells” on May 12th of this year. We wrote and recorded 10 brand new songs between June- October last summer and now the album release date is official. “Twelve Bells” will be distributed in the USA through Caroline; in Canada through Universal; and in Europe through eOne. It will be available as a CD digipack with lyric booklet, deluxe vinyl LP, and digital download. It will also be available on all of the streaming services on day of release. iTunes pre-order with TWO instant gratification tracks goes up April 28th if you just cannot wait that long. Stylistically, you can all expect more traditional, old-school metal from us. It’s what we do best. We’re planning to release snippets of material from “Twelve Bells” online before the release date so keep your eyes and ears peeled.